Ordinary Sejm in Warsaw. 9 September to 31 October 1670 r.
The Sejm was convened in June 1670. The pre-sejm sejmiks were held in July and August 1670. The Sejm began its proceedings on 9 September 1670. 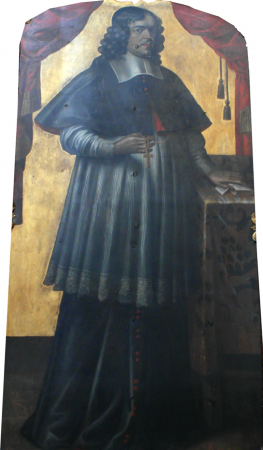 Stanisław Lubomirski, the Lord High Steward and the Pisz starost were elected Speaker of the Chamber. 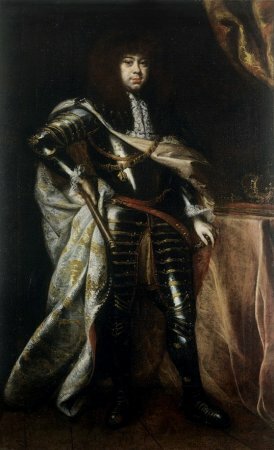 At the Sejm, the royal party forced Primate Stanisław Prażmowski, who took an active part in promoting, against the King Michał Korybut Wiśniowiecki, the French candidacy for an apology. Other supporters of the French court, including Hetman Jan Sobieski, were not touched. During the Sejm many acts of a political nature were passed, which practically repeated the previous ones concerning free elections, senators of residents, and pacta conventa. 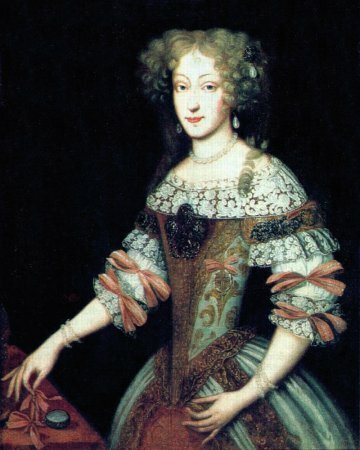 Eleonora Habsburg, the royal wife, was finally crowned. See: J. A. Chrapowicki, Diariusz. Część Trzecia: lata 1669-1673 [Diary. Part Three: years 1669 to 1673], elaborated by L. A. Wierzbicki, Warsaw 2009; W. Konopczyński, Dzieje Polski nowożytnej [The History of Modern Poland], v. 2, Warsaw 1986; H. Olszewski, Sejm Rzeczypospolitej epoki oligarchii (1652-1763). Prawo-praktyka-teoria-programy [The Sejm of the Commonwealth of the age of oligarchy (1652-1763). 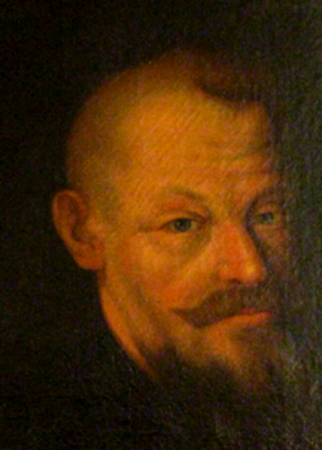 Law-practice-program-theory], Poznań 1966; A. Przyboś, Michał Korybut Wiśniowiecki 1640-1673, Kraków 1984. Legislation see Volumina legum, Edited by J. Ohryzko, v. 5, Petersburg 1860, p. 49-86.